2009 was a supreme vintage, with the conditions leading to an even ripening period for our estate vineyard. 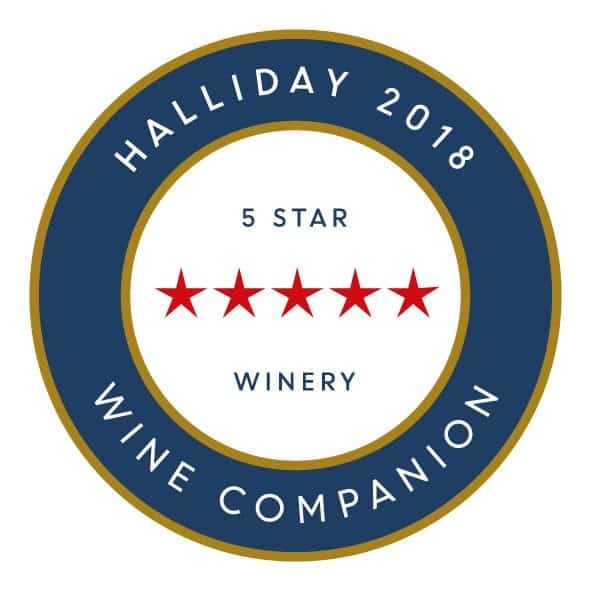 The hand harvested fruit produced great flavour intensity that was carefully preserved throughout the winemaking process. 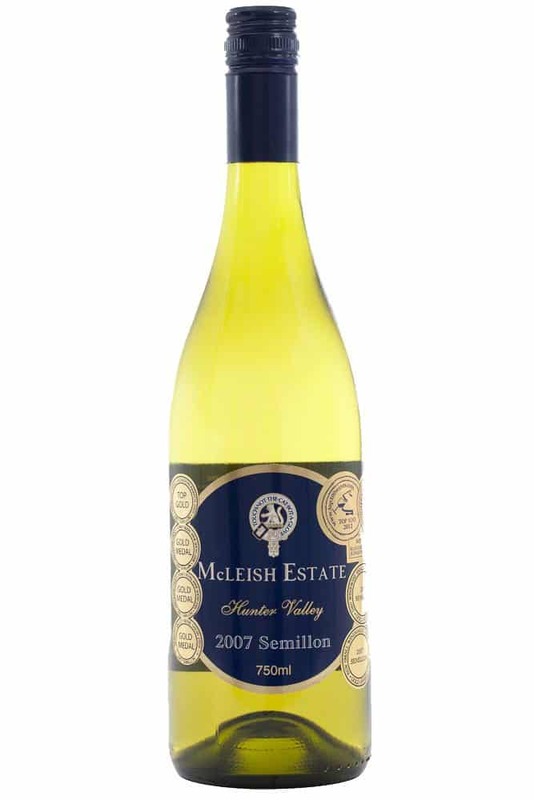 The 2009 Cellar Reserve Semillon displays a pale straw green colour. 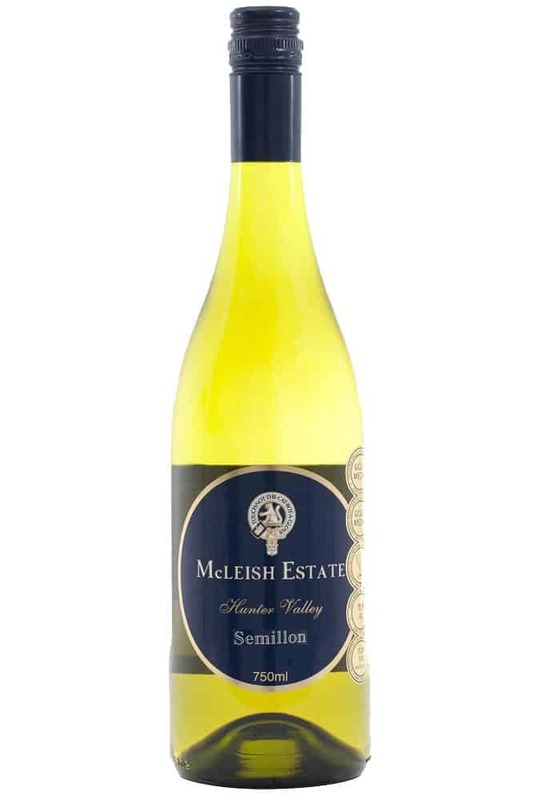 With an vibrant bouquet of citrus, lemon to the fore. 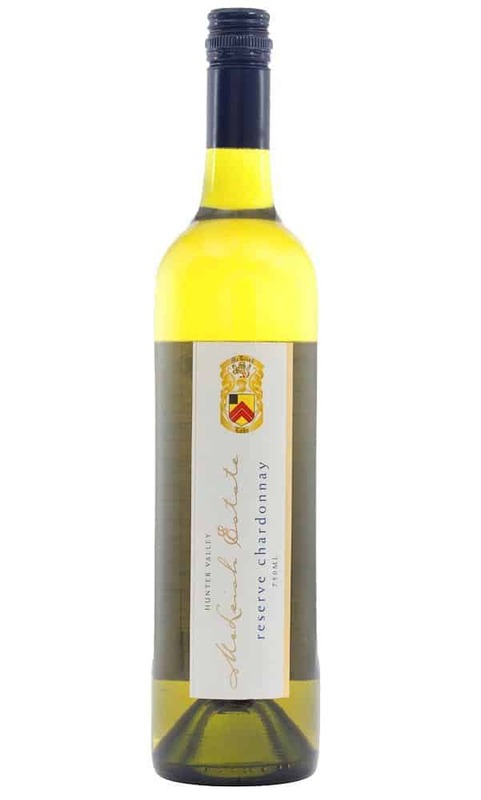 This intensity carries to the linear palate with progressive citrus fruit and lemon sorbet texture that lingers on the palate. Benefit from long term cellaring to enjoy the intense toast and honey flavours.